MIAO, Feb 17: The police here in Changlang district arrested one Apan Wangsu (26) for robbing from the house of one Mohammad Chand, and recovered the loot within hours of the complaint having been lodged. 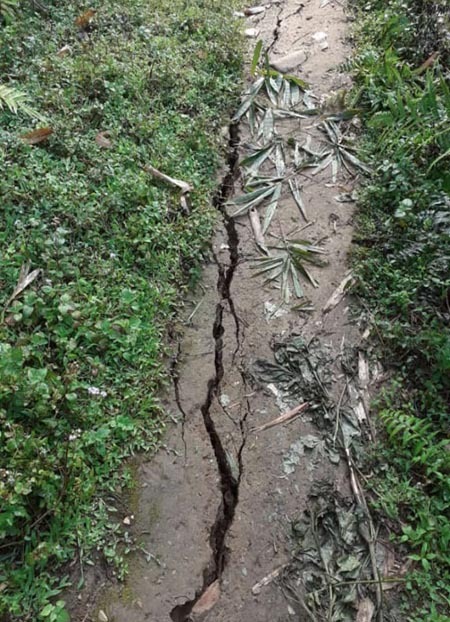 On 17 February, the police received a complaint from Miao Singpho village resident Chand (35) that someone had broken into his house on 16 February at around 8 pm, when he was out of the house. According to the complainant, the thief entered his house after breaking open a window, and stole 12 smartphones, 20 keypad phones, Rs 30,000 in cash, and some jewellery. A police team comprising SI Jano Aran and Constables Sewang Wangnow, Menpa Taidong, Mukesh Maharaj and N Bo was immediately constituted under the supervision of SDPO Tasi Darang. recovered 22 mobile phones, a necklace, and four bangles. 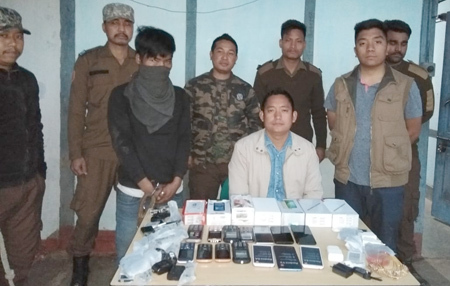 Meanwhile, the SDPO informed that one over-ground worker of the NSCN (K), identified as Aurungsa Chakma (19) from Diyun, was arrested by the Miao Charlie company of the 9 Rajputana Rifles and handed over to the police. “A regular case under Section 384/506/511 r/w Section 10 UA (P) Act has been registered at the police station and investigation taken up,” the SDPO said.